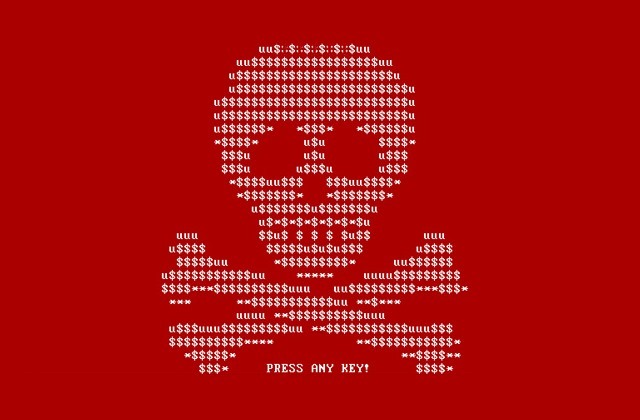 Petya ransomware is one of the most dangerous ransom viruses ever to be encountered. 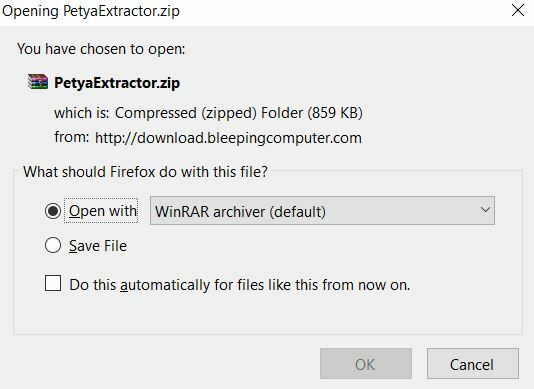 It is very good news that finally, a decryptor called Petya Sector Extractor had been released which-which you can be able to recover files from it. 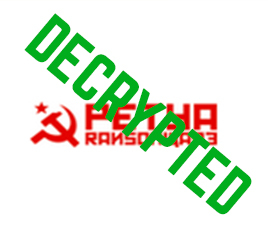 It is unfortunate, however, that this decryptor only works for Petya ransomware and may not work with its “sister” virus, called Mischa ransomware. 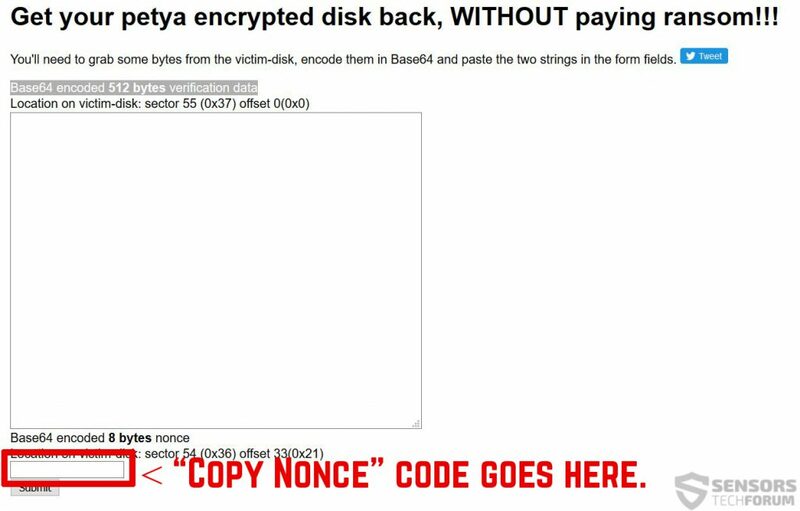 Since it is a bit tech savvy for users to decrypt their drives, we have designed a tutorial to help explain how to successfully and simply decrypt your hard drive if it has been enciphered by Petya Ransomware. Of course for this tutorial to work, you should have left the drive as it was from the moment of infection because these instructions will not work on a formatted drive. Before we begin, let’s quickly review this virus and what it does. Update July 2017! – Petya Sector Extractor’s website is not active at the moment and even if it was, the new virus encrypts the drives in a irreversible way. 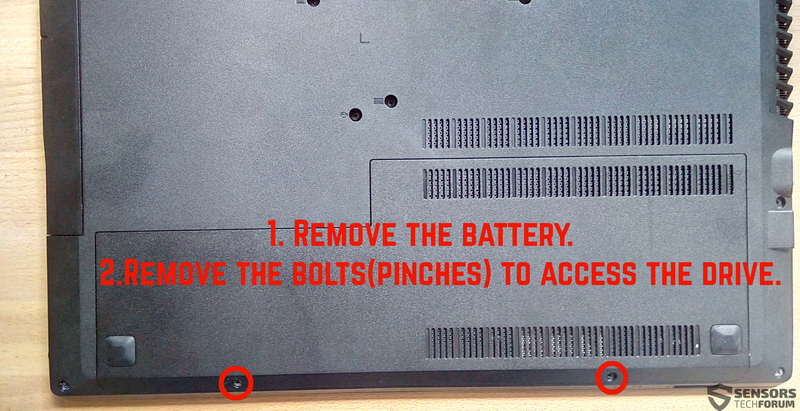 This is why we have designed theoretical instructions with which you can try to recover at least some of the files. This is very familiar to the lock screen of Mischa ransomware which however has a different distinctive colors. Either way, the principle is all the same – the virus immediately causes a BSOD screen, after which attacks the MBR (Master Boot Record) of the infected computer, making it no longer usable. After this, it sets its own boot screen. 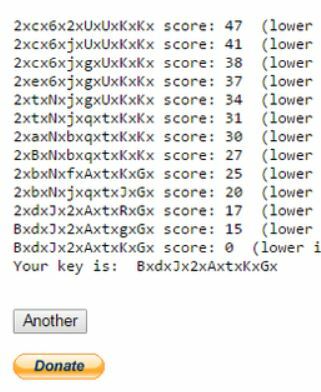 Users were left with no choice but to pay a ransom “fee” of 0.9 BTC, until now since a free decryptor has finally been released. The response after this is that Petya ransomware bonded with Mischa ransomware to make an even more powerful virus. This is why we are aiming not only to show in this article how to recover your files but to prevent this from happening ever again on your computer. Unfortunately, the same tutorial may not work for Petya’s younger sister, Mischa ransomware. Despite this, you may still attempt and leave us a comment on whether or not this has worked for you, in case you are affected by Mischa. Ransomware creators keep developing viruses and spreading, and the situation becomes very dangerous, this is why we strongly advise you to follow our protection tips about your ransomware and your data, to prevent such unfortunate events from unfolding on your computer. 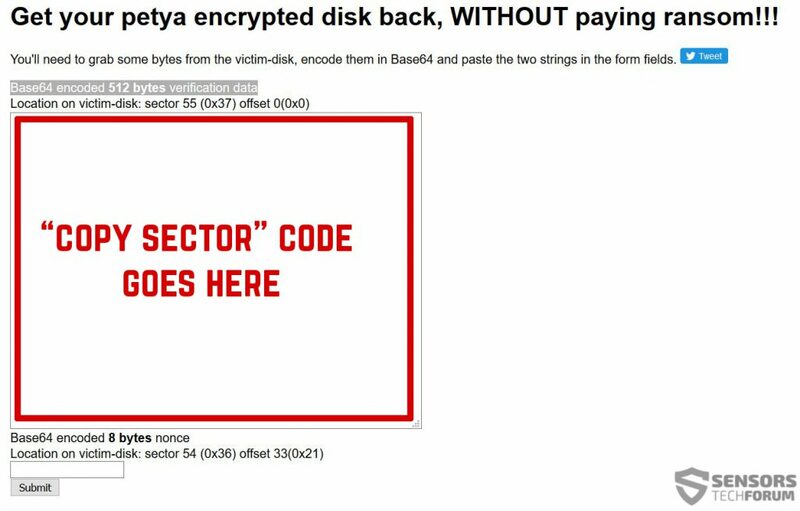 Hey !, I found this information for you: "Decrypt Drives Encrypted by Petya Ransomware Using Petya Sector Extractor". Here is the website link: https://sensorstechforum.com/decrypt-drives-encrypted-petya-ransomware-using-petya-sector-extractor/. Thank you.